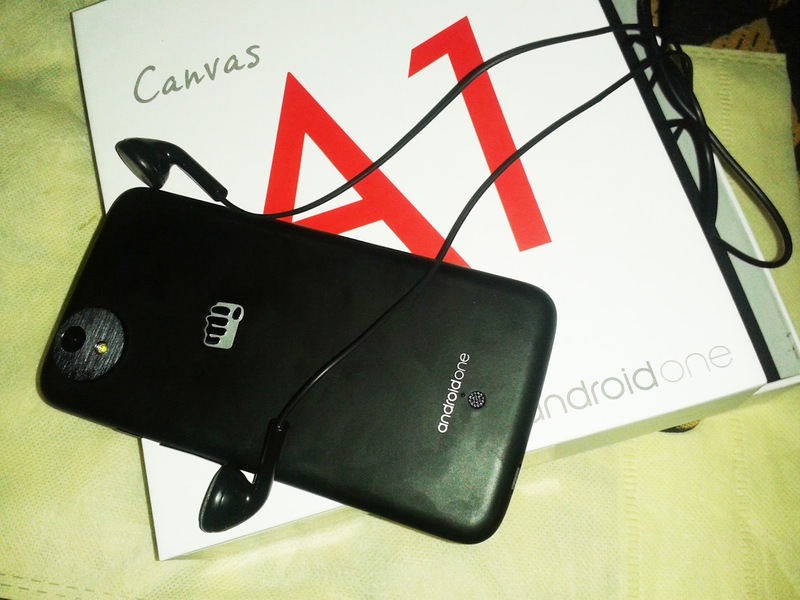 Tech Addicts: Micromax Canvas A1 : The Nexus between performance and price. 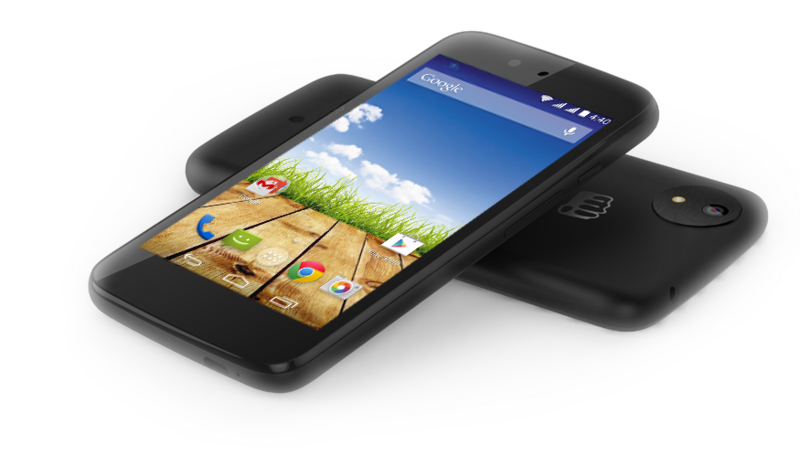 Micromax Canvas A1 : The Nexus between performance and price. During the Google I/O this year Sundar Pichai, the senior vice president at Google said "I am used to cutting edge phones and I have been using this one for a while and its really good". 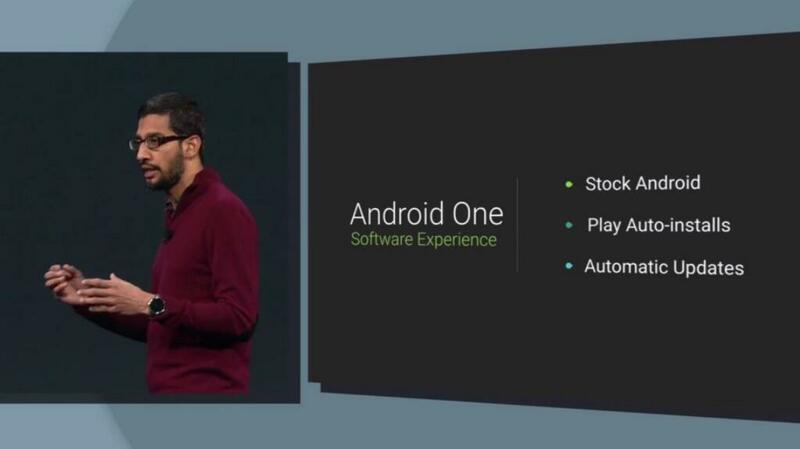 Android one is Google's mega strategy to take over the world of information.To achieve this they had to target the 'mass market' and the take on the biggest challege of combining 'affordability' with 'latest technology'. Micromax Canvas A1 was one among the new breed of smartphones created to achieve this purpose. 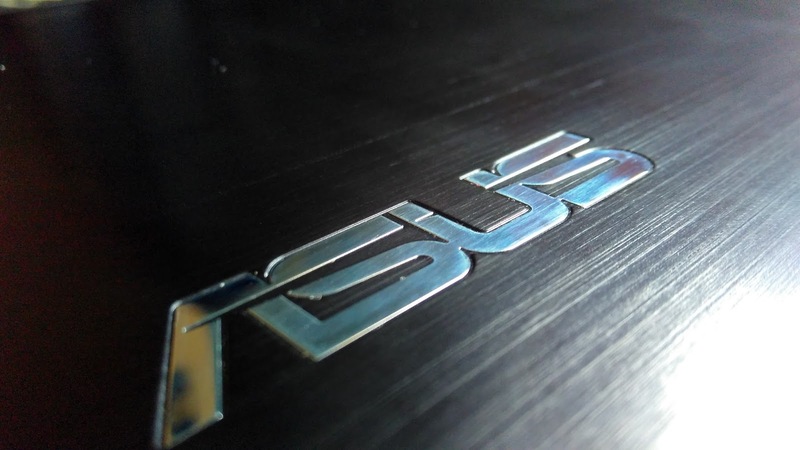 Since this phone is more about how Google intended to combine hardware and software, my review is divided into hardware and software and find out how much they were successful. 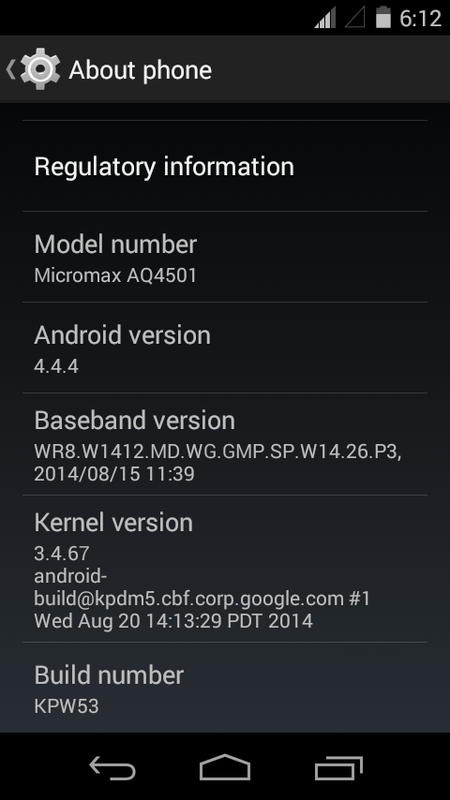 It seems that Google and Micromax have drawn a lot of inspiration from the current Nexus 5 while designing this phone. The phone is well built with a rubberised type back which feels really good while holding the phone. The front bears the FWGA IPS 4.5 inch screen with a resolution of 480 x 854 pixels. 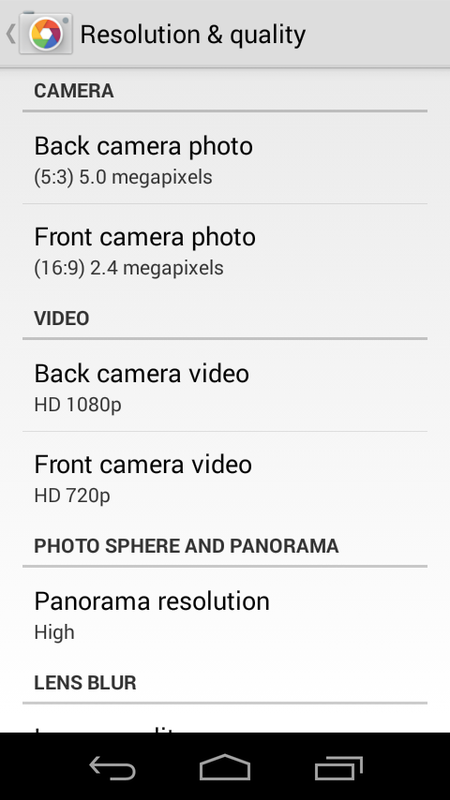 The lower resolution with a larger screen size gives it a decent pixel density of about 217 ppi which is decent. Color reproduction is not the best with darks more like greys but the ambient light sensor makes sure that you don't struggle when under direct sunlight.One thing worth mentioning about is the excellent sensitivity of the screen. The lack of Gorilla Glass means that you have to be extra careful about the Canvas A1. Under the hood, the Canvas A1 is powered by a Mediatek MT6582 which is a Quad-core Cortex-A7 CPU clocked at 1.3 GHz. Coupled with 1 GB RAM and Mali-400 GPU, performance in one word can be described as 'snappy and fluid'. Launching apps to minor and somewhat major multitasking everything just works pleasantly in harmony with vanilla Android. Heavy games like Asphat 8, GTA3,GTA vice city and sanandreas ran without any lag or frame drop. Which is very impressive considering the price .Out of the 4GB of onboard storage you have access to about 2.1 GB with storage expandable upto 32GB via a micro SD card. ,EDGE ,3G(21Mbps up /5.7Mbps dwn) to GPS except NFC and LTE. Sensors include gyro, proximity, light and magnetic .The battery being a 1700mAh and powering a quad core CPU will last you just about a day's use under heavy usage. 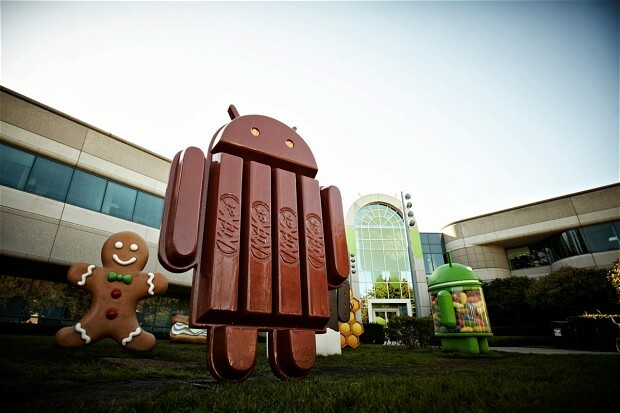 'Always on the latest version of Android' is the catch phrase that is linked to everthing associated with Android One. So it's just like the Nexus and Play edition devices, where you are sure to have your phone running the latest version of Android. Out of the box, the phone runs 4.4.4 with Google Now (aka Google experience) launcher and all Google apps and few bloatware. The Stock OS ensures smooth and fast performance. Stock Android is the best in terms of aesthetics and is prettier and more intuitive to use than the Android skins that are created by most of the Chinese and Indian smartphone manufacturers .There are also region specific features in softwares like Search and translate. 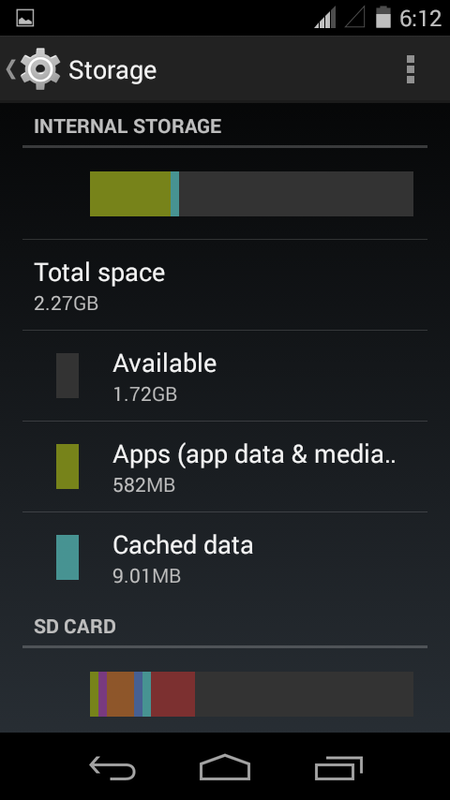 Some app settings are frustrating it requires you insert a memory card to just start clicking pictures. 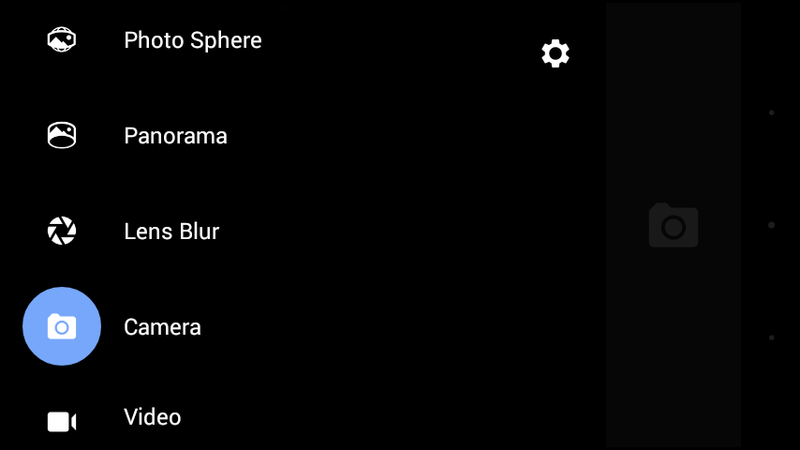 Also, the phone doesn't allow you to receive .apk file another phones.But there are ways around this and the phone will not let you down in any manner. Micromax and Google will surely achieve the traction necessary to reach the next five billion people with the first generation of Android One devices. 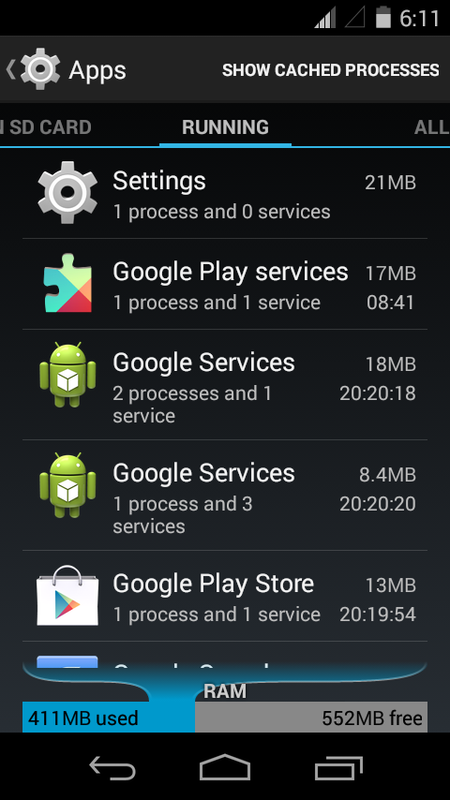 The promised 5.0-Lollipop update should bring a host of new features and make the Canvas 1 more interesting. With Google recomended hardware and timely and updates Android one at an affordable price, this phone is for those want the 'Nexus' experience at an affordable price.